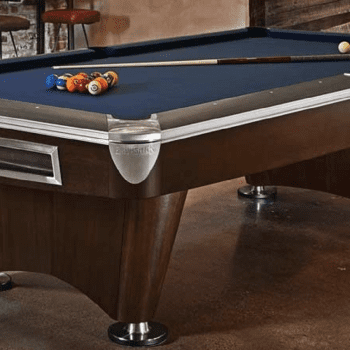 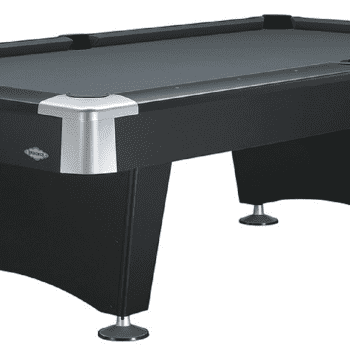 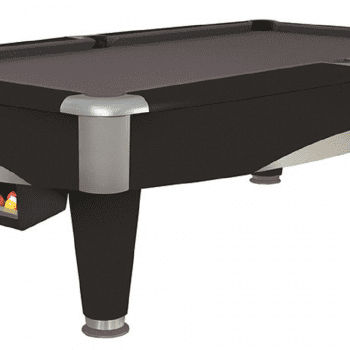 Brunswick Billiards has a large variety of top of the line pool tables perfect for any space! 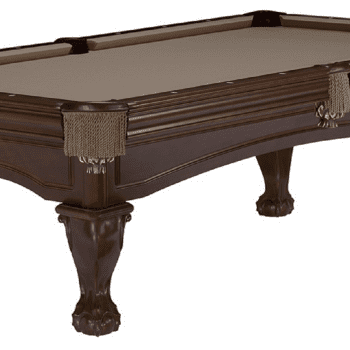 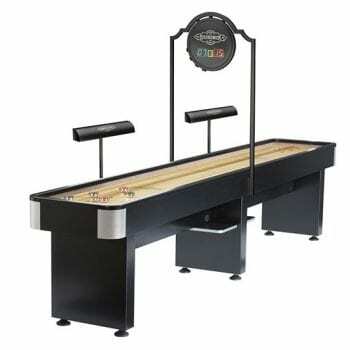 Brunswick Billiards has dozens of pool tables, shuffleboards, and games to fit your home gaming needs. 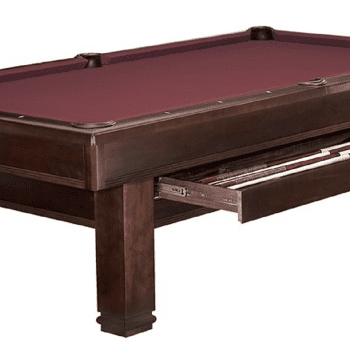 The Spa and Sauna Company, which proudly carries Brunswick Billiards, was recently voted the Best Reno Hot Tub and Billiards Store in the Reno Gazette Journal’s Best of Reno 2018. 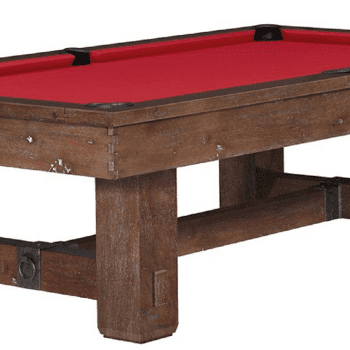 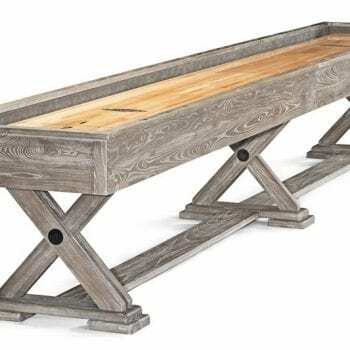 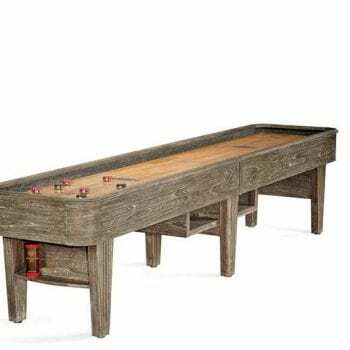 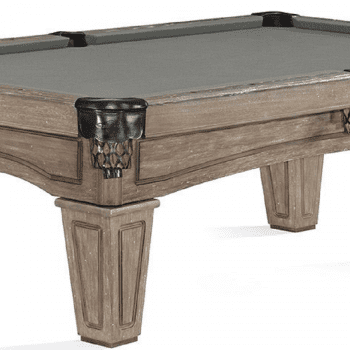 Whether you are looking for a rustic or modern pool tables, we have you covered, with your choice of legs, pockets, stains and felt color. 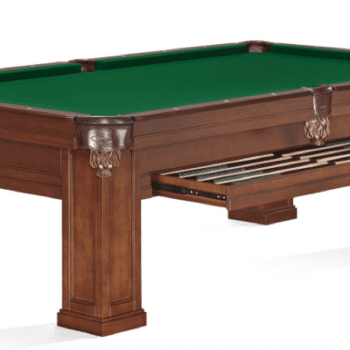 Let the game room experts at The Spa and Sauna Company guide you as you discover the perfect addition to your game room, family room, man cave, she shed or library. 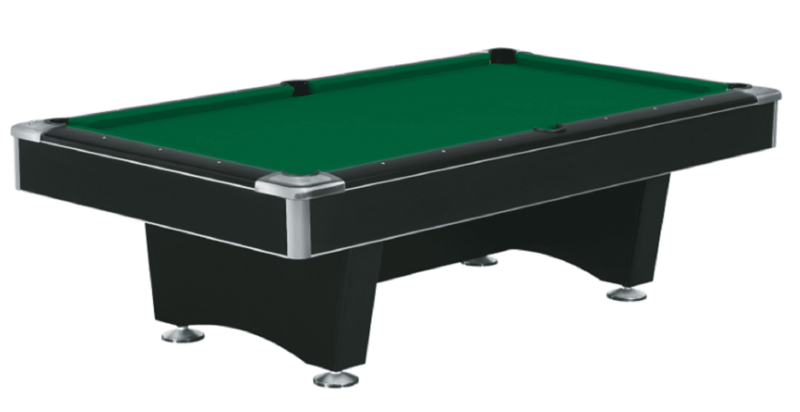 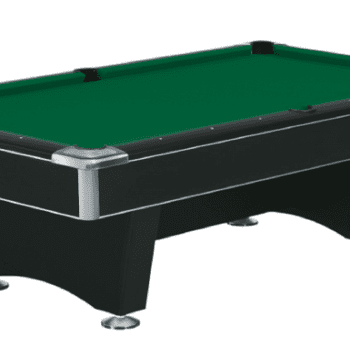 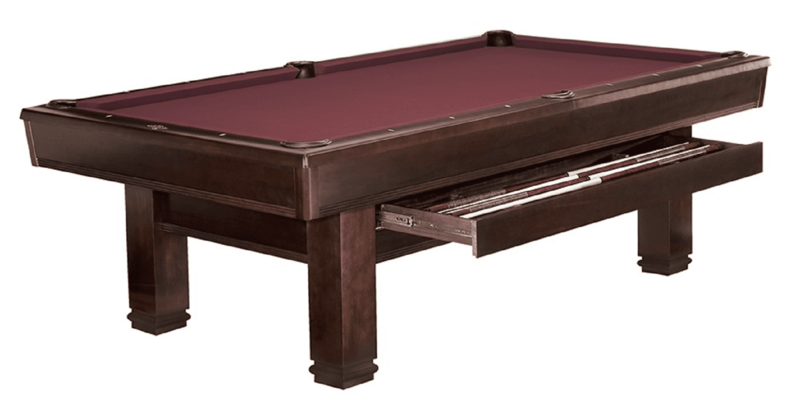 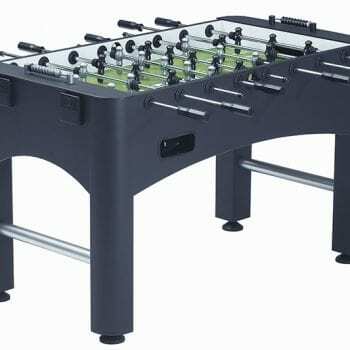 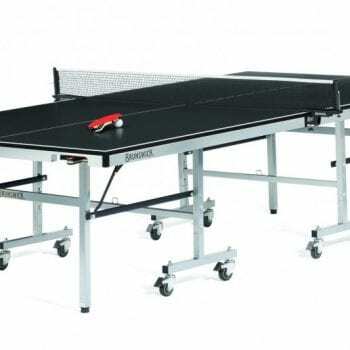 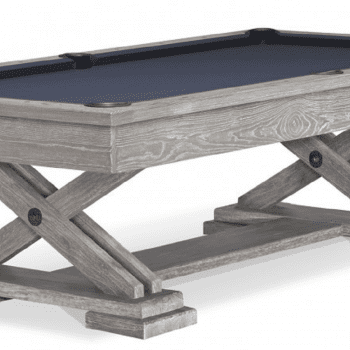 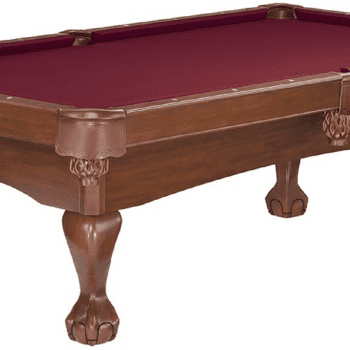 Brunswick Pool Tables come in a large variety of sizes including 7′, 8′, 8′ Pro, and 9′ versions. 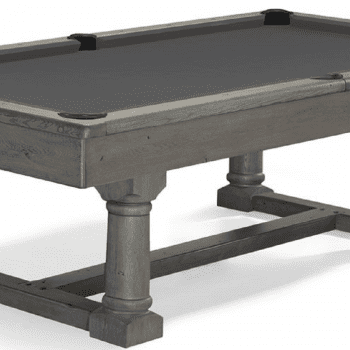 let our pool table experts help design the right table for you and your family. 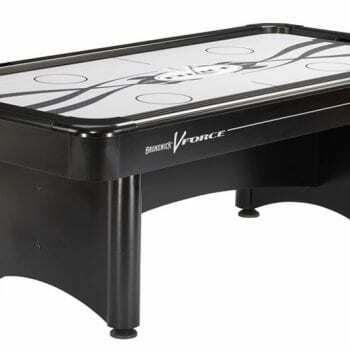 Brunswick offers shuffleboards and games, such as air hockey and ping pong. 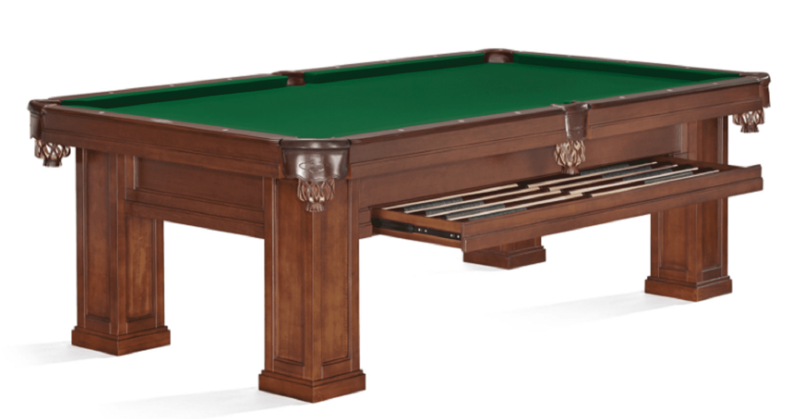 You’re sure to find something for your billiards needs.